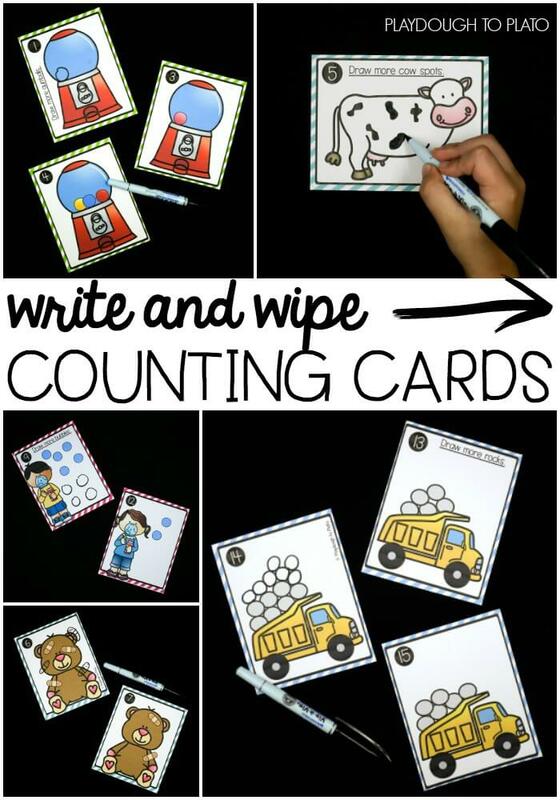 These six playful write and wipe counting card sets make learning to count from 1 to 20 fun for kids. 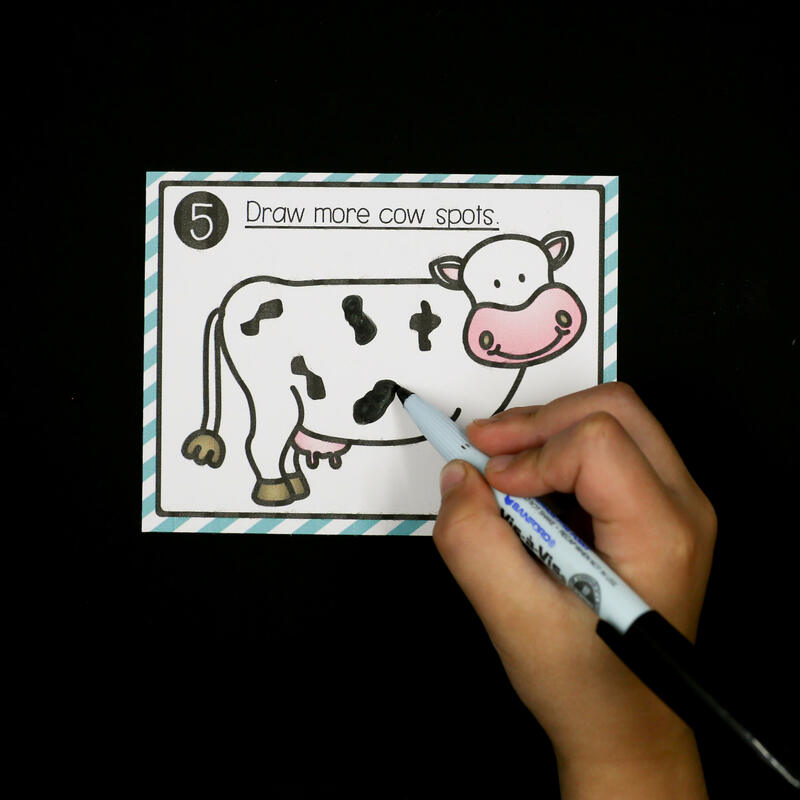 Kids grab a card, read the number written at the top, and draw the missing objects to make the picture match. 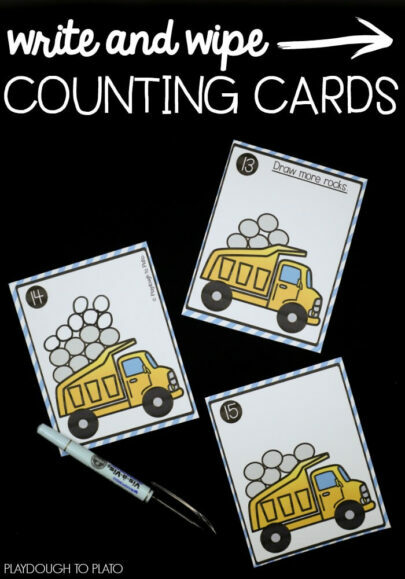 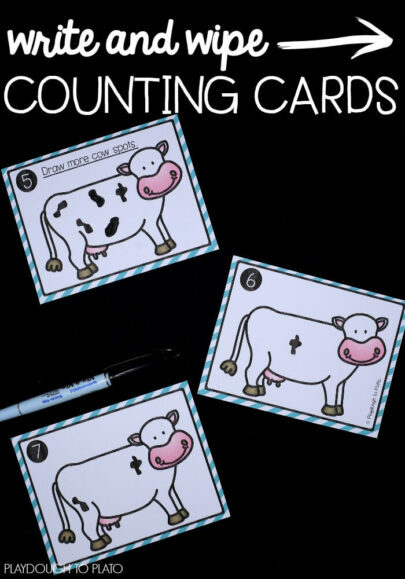 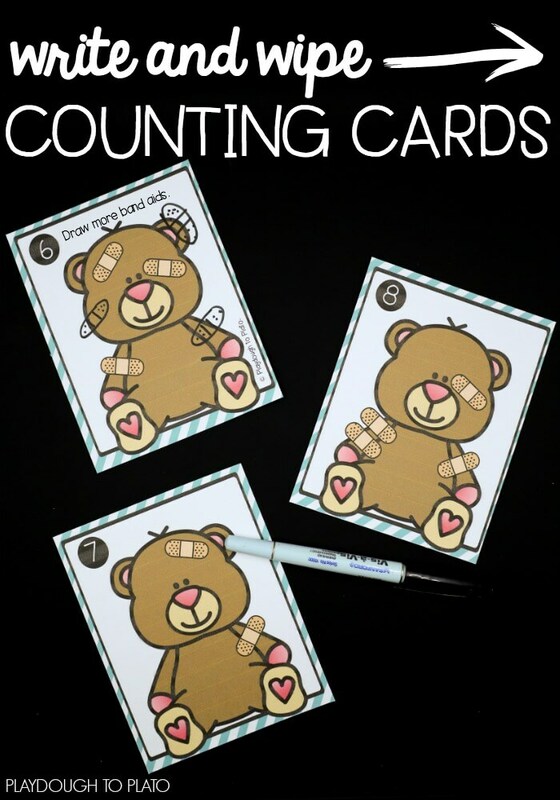 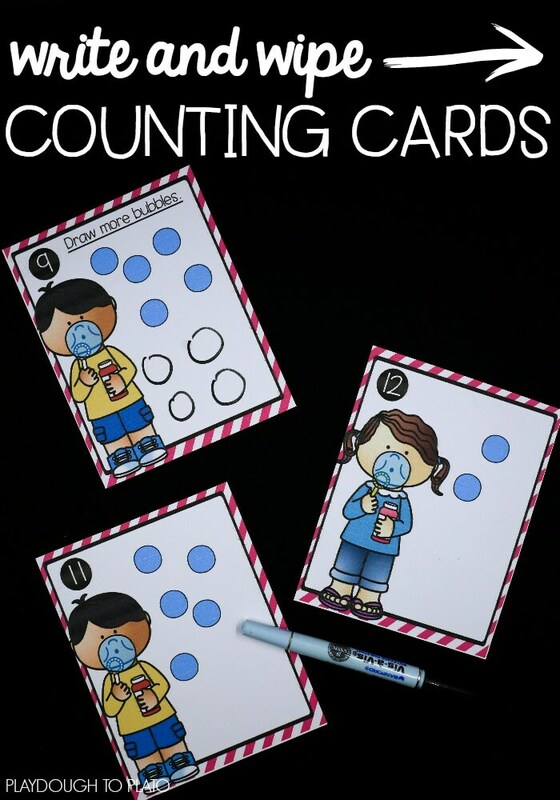 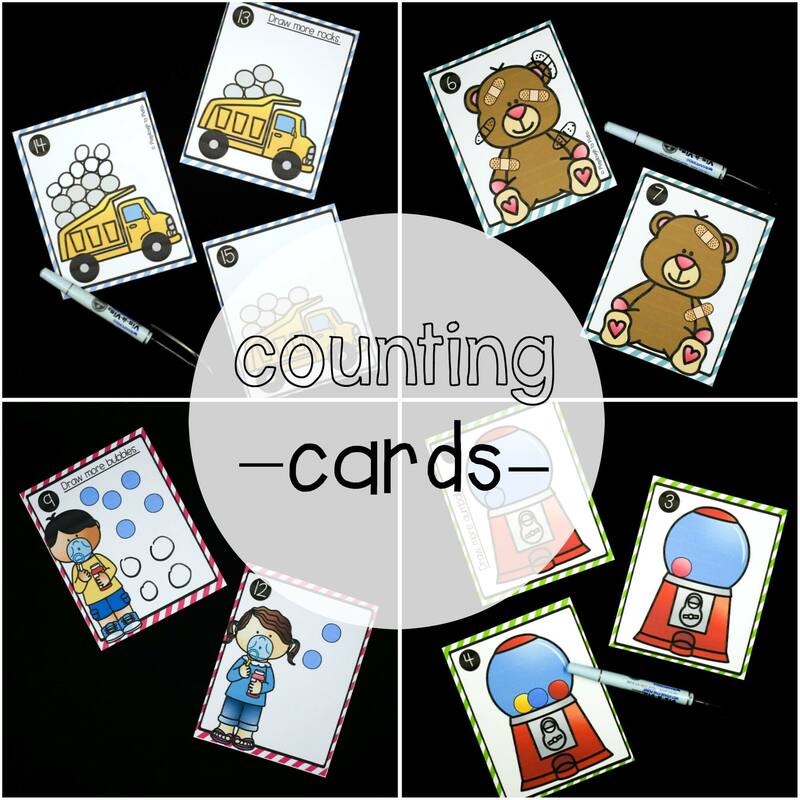 The counting cards are great to use in preschool or kindergarten math centers! 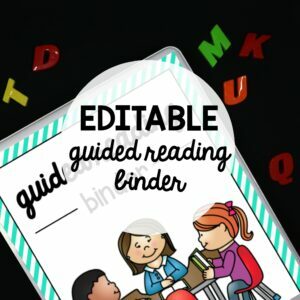 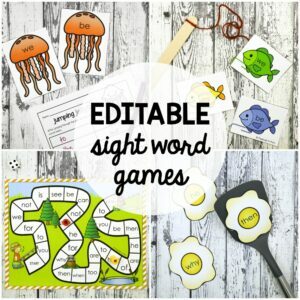 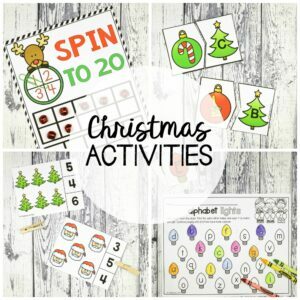 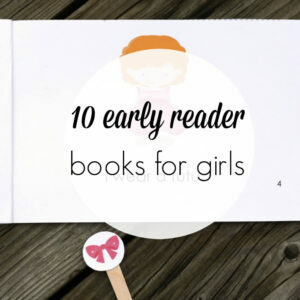 Just print, laminate and play. 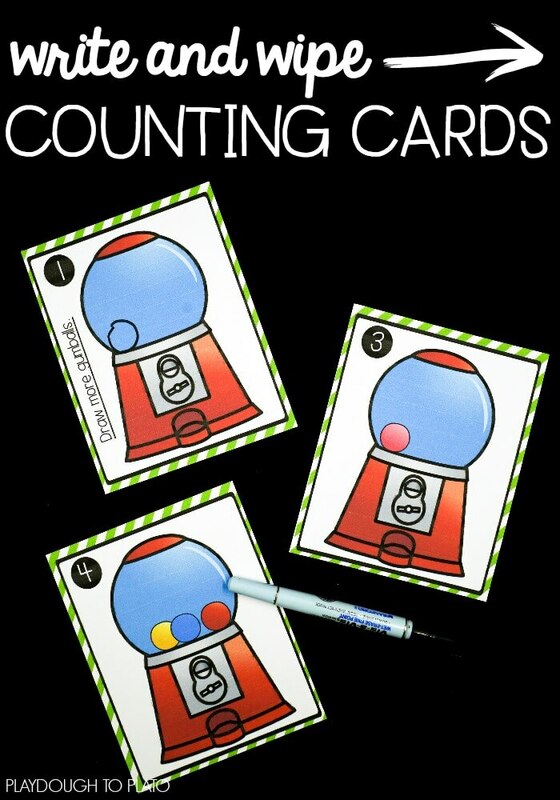 That’s six counting card sets in all!